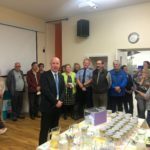 Community Employment workers are to be deployed to help the elderly with small repairs in their home under a scheme being sponsored by the Department of Social Protection Minister Jim Daly has revealed. An initial pilot, in West Cork, the Mizen Care and Repair Scheme was launched in the Old Boys School in Schull on Friday. In an indication of the potential of the scheme it took place where an old classroom has been renovated to a social centre for the elderly. Commenting on the scheme Minister Daly said; ‘’the Elderly Care & Repair Project will be piloted in West Cork, but has the potential to go national. This project, the first of its kind in the country, aims to recruit workers through the Community Employment Scheme to assist elderly people in the community with simple day to day tasks. Often the elderly fret about inviting strangers in for small household jobs or grass and hedge cutting and sometimes criminal elements have taken advantage. This initiative will ensure that elderly people in rural Ireland particularly more isolated areas will have regular contact and support from the community. 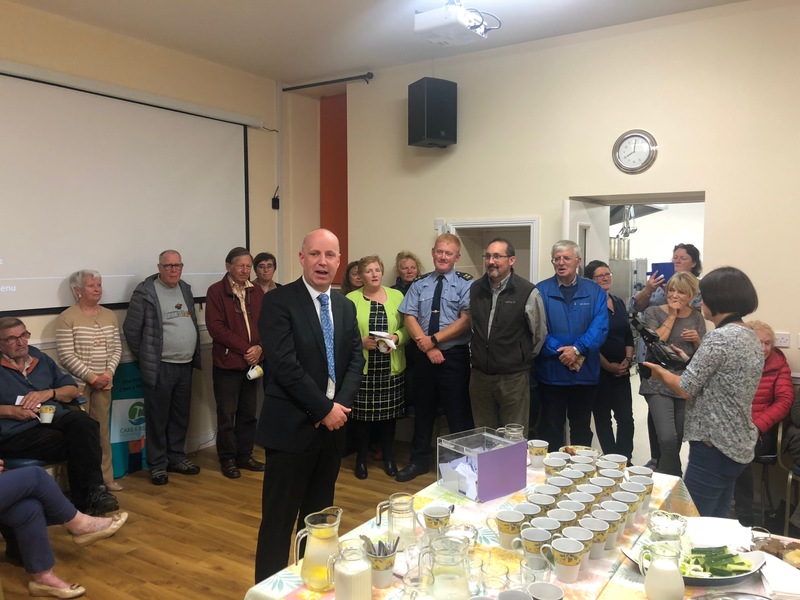 I am delighted to see schemes like this progressing and I will be rolling out similar schemes across the country in other areas such as meals on wheels and the co-location of elderly housing’’. Minister Daly commended the support from the Department of Social Protection. ‘’This will have such a huge potential impact on the care we provide for elderly people particularly in rural isolated areas. The committee members of the Skibbereen Education and Environment Project have played a key role and I look forward to continuing to liaise with them. This is community led enterprise in action and I am delighted to encourage and support it’’.